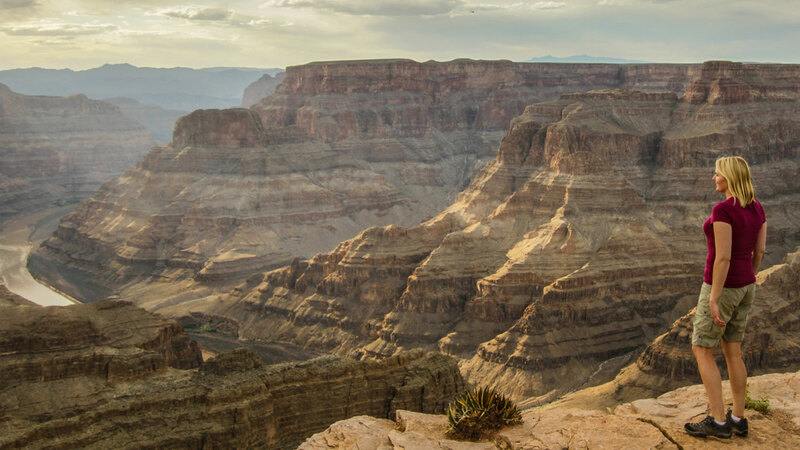 There aren’t really any words that can adequately convey the grand beauty located in the Arizona desert so we will let our Grand Canyon Getaway photos do the talking in this post. The panoramic views and the selfie opportunities available during our visit to the Grand Canyon were absolutely incredible, we pretty much wore out our photo finger! We visited only the South Rim of the park, this is the more developed part of the National Park with restaurants, plenty of hiking trails and gorgeous viewpoints. 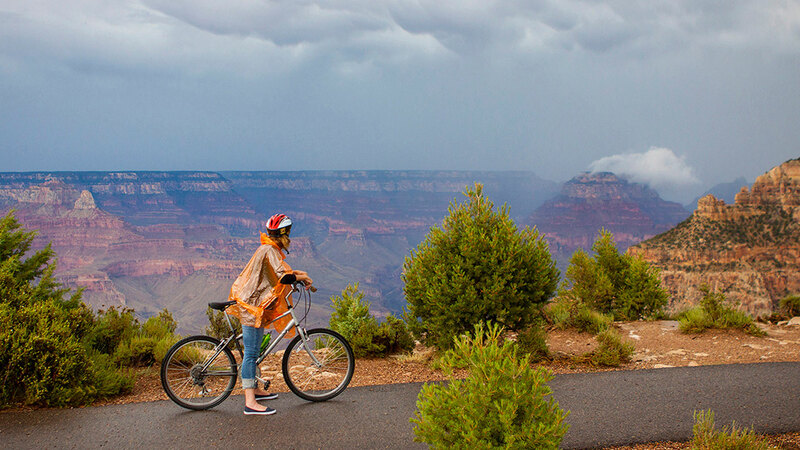 To truly experience the Grand Canyon you really need to go over the edge… on a trail! This is a once in a lifetime opportunity to better understand the sheer vastness of the Canyon. You don’t have to go all the way down to the bottom, a short hike will give you a better perspective and incredible up-close views of the canyon itself. 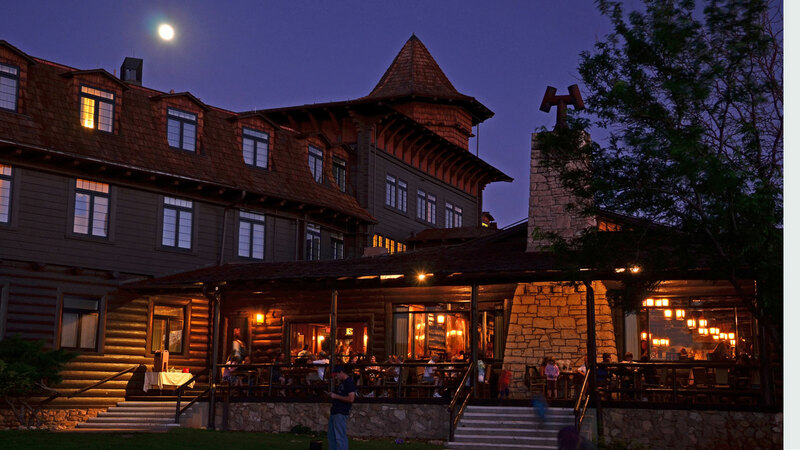 The best place to stay, especially if you’re only at the Grand Canyon for a couple of days is at the park itself, but you need to book the park resorts way, way in advance of your trip! We didn’t realize this and had to book a hotel about a 20-minute drive away from the Canyon, which was ok, but because we were only staying overnight, it did cut into our limited time. 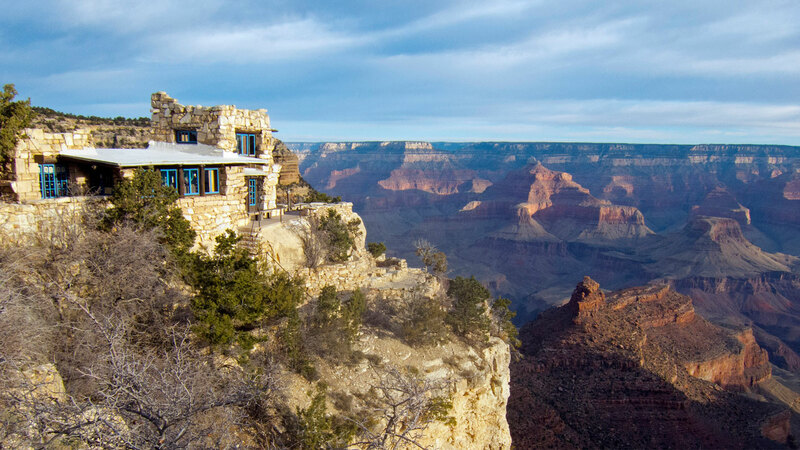 Visit the Grand Canyon National Park website for more information about the history of the park and how to make the most of your visit to this grand adventure.